No matter how you view perfectionism, a new study shows that today’s college students are more likely to exhibit its traits than past generations. Survey data collected from more than 41,000 students who attended college in the US, Canada, and UK between 1989 and 2016 shows that three key types of perfectionism have become more common in recent years. College-bound kids from across the globe are increasingly internalizing the same harmful message: Only excellence will do when it comes to grades, test scores, extracurricular activities, and college admission. But expecting across-the-board greatness is a “set-up,” clinical psychologist David Gleason told counselors and admission professionals on Tuesday. 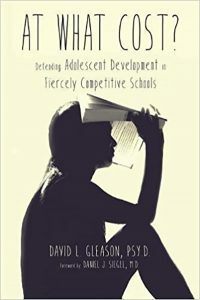 “Trying to conform to these expectations, kids become depleted, feeling scared about their futures, and disillusioned by their inability to do it all,” Gleason tweeted during a #NACACreads discussion of his book, At What Cost? Defending Adolescent Development in Fiercely Competitive Schools. 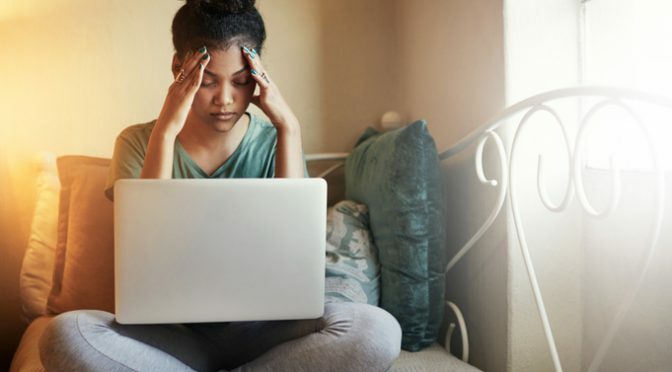 For the seventh straight year, anxiety was the top concern of students seeking mental health services on campus, according to a survey by the Association for University and College Counseling Center Directors. Data show that 51 percent of college students who visited an on-campus counseling center in 2015-16 reported struggling with anxiety. The other most common concerns were depression (41 percent), relationship issues (34 percent), suicidal ideation (20.5 percent), self-injury (14 percent), and alcohol abuse (10 percent).